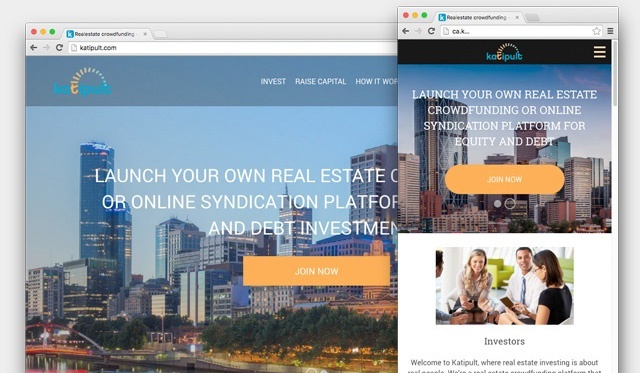 Katipult is cloud-based software infrastructure that allows firms to design, setup, and manage an investment crowdfunding platform. 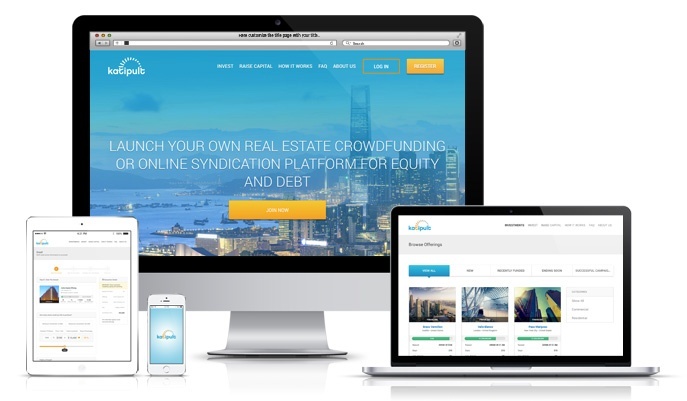 As a crowdfunding software provider we talk to private equity, asset management, banks, and entrepreneurs on a daily basis who are looking for investment crowdfunding, private placements, and investor management solutions. 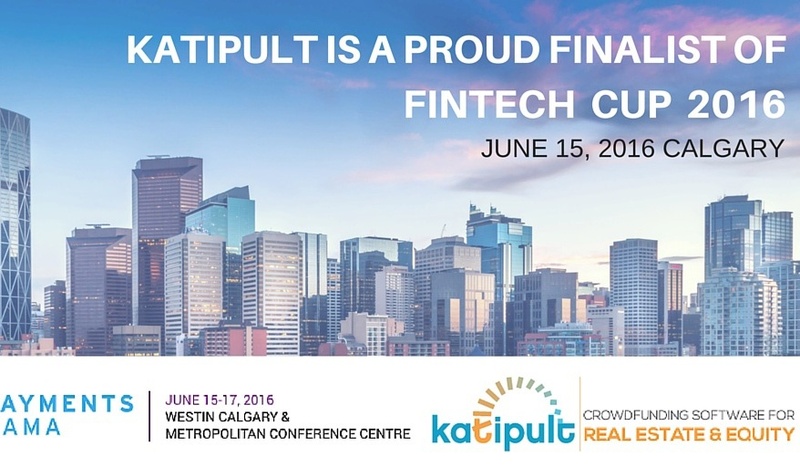 From June 15th-17th Calgary based Katipult will attempt to put Western Canada on the map as a Fintech leader, and highlight the digital trends in private capital markets within Canada. 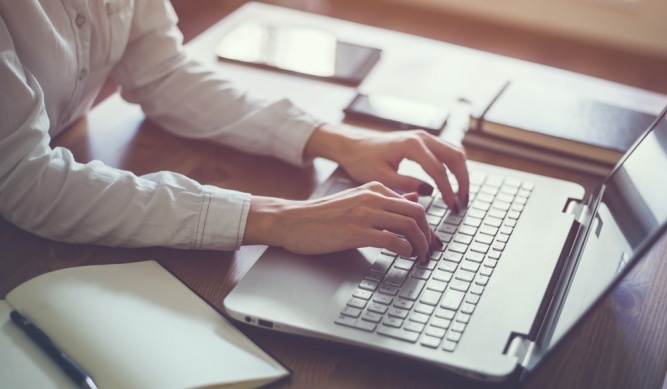 Leaders in financial technology (fintech) from across Canada will be at the Westin Calgary & Metropolitan Conference Center for the largest payments conference. More than 90 speakers are set to take the stage to discuss payments disruption, policy, innovation and opportunity. 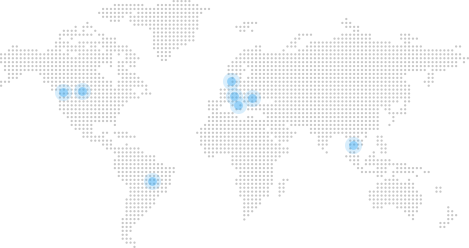 The UK crowdfunding rules are governed by the FCA (Financial Conduct Authority). 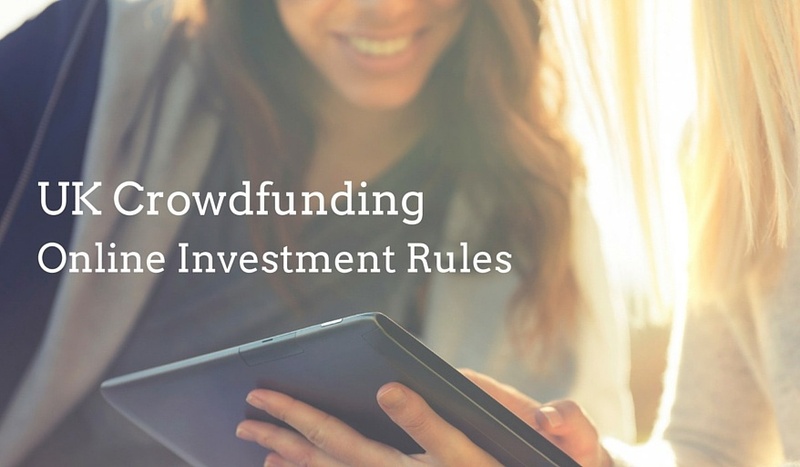 However the UK Crowdfunding Association (UKCFA) has come up with a code of practice that is worth noting. 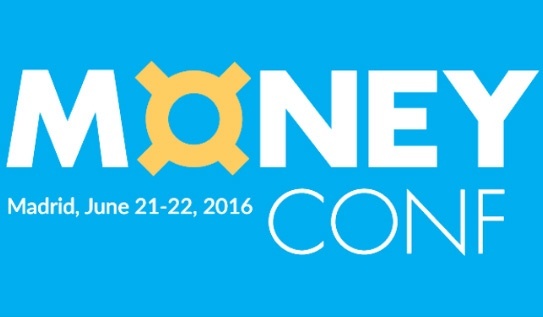 The world’s biggest banks and technology firms are set to converge on Madrid, Spain June 21-22 for MoneyConf, and Katipult will be among the exclusive group of companies selected to exhibit at the prestigious Fintech event that helped elevate companies like Stripe in previous years. 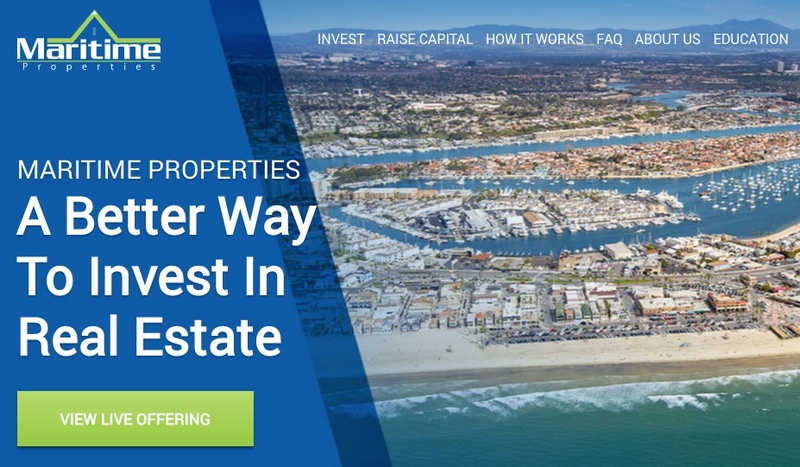 Maritime Properties is a licensed real estate brokerage that has been committed to helping it's clients buy, sell and invest in real estate for for almost 2 decades. Toronto, ON – March 31, 2016 – VersaPay Corporation (TSXV: VPY) ("VersaPay" or the "Company"), a leading provider of cloud-based payment and accounts receivable management solutions, today announced that it has signed a partnership agreement with Katipult Software to bring a disruptive Crowdfunding solution for investment firms in the Canadian market. 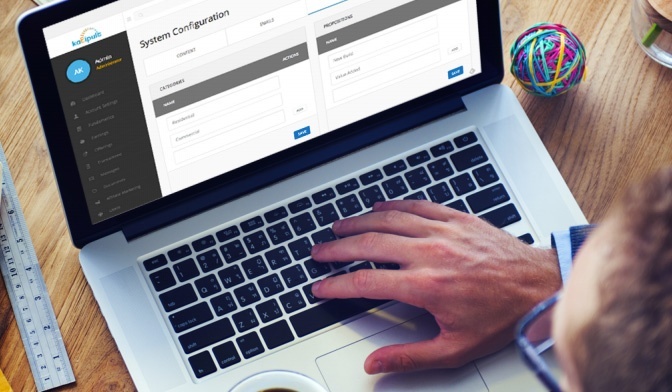 VersaPay’s gateway technology enables Katipult to provide clients using its crowdfunding software product with an integrated secure payment capability. 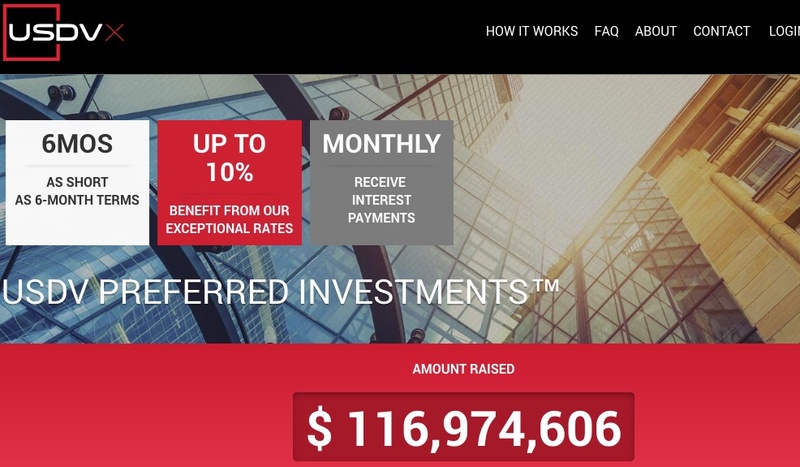 • The Canadian company Katipult launches its white-labelled crowdfunding software in the UK.